[勵志小品] I still have a dream! Tonight,I remembered lots of things. 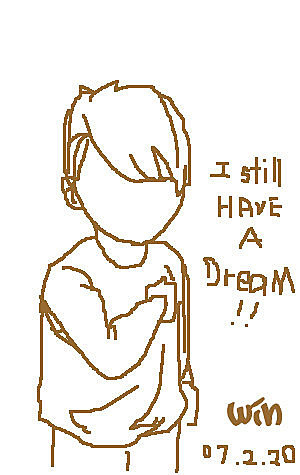 I still remember I have a dream..
Do you have a dream?? Could u remember what is your Dream? ?